Superhero Actors Who Can Do Superhero Things! HomeCelebritiesSuperhero Actors Who Can Do Superhero Things! Nothing is more stressful than having a loved one in the hospital. These celebrities took time out of their busy schedules to bring joy into the lives of people they don't even know by visiting them in the hospital. Most of the below shown kids suffer from chronic diseases like cancer , leukemia etc. 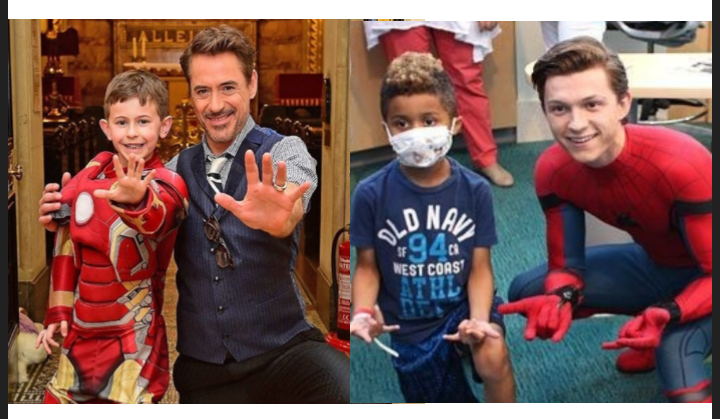 These kids are so brave and it's so heartwarming to see that not only in movies, but in real life also these stars are superheroes!